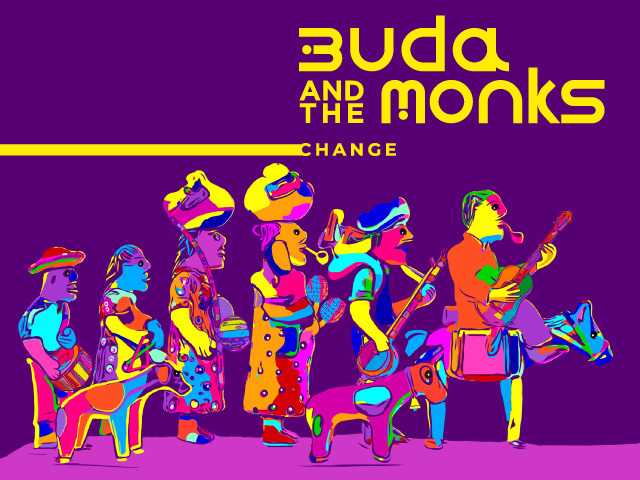 Noteworthy Update: November 24, 2018 - Pre-release of Buda and the Monks "Change" EP! Formal release date is planned for December 20, 2018. Enjoy the new tracks posted on IMP first as always! IMP Your song 'Deep in December' has just been added to Featured Songs station! IMP Your song 'Change' has just been added to Desperado Revue Vol. 2 station! IMP Your song 'Wake Up' has just been added to Hood Tales station! IMP Your song 'Wake Up' has just been added to Desperado Blues - R&B/Soul - Jazz station! IMP Your song 'Round and Round' has just been added to Rock On Desperado station! IMP Your song 'Trickster' has just been added to Rock On Desperado station! IMP Your song 'Change' has just been added to Desperado 30 Special station! IMP Your song 'Change' has just been added to Desperado Revue 2019 GK Contenders station! 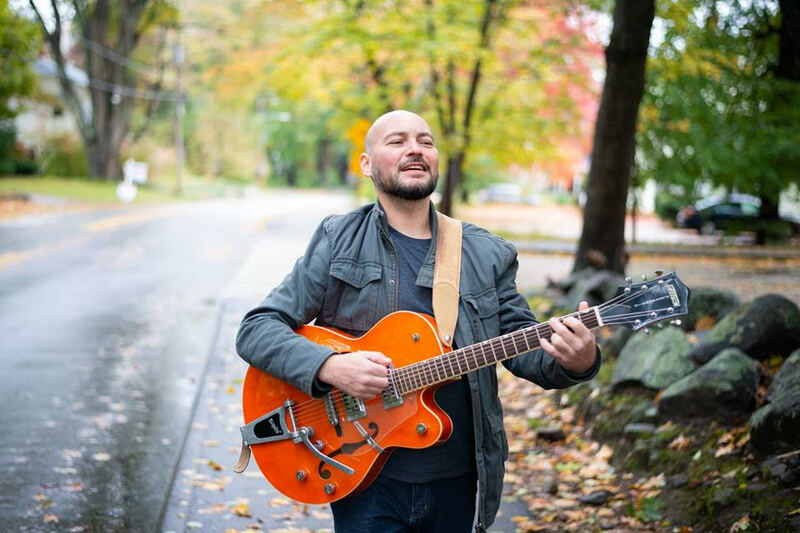 IMP Your song 'Wake Up' has just been added to Desperado Revue 2019 GK Contenders station! IMP Your song 'Trickster' has just been added to Desperado Revue 2019 GK Contenders station! IMP Your song 'Round and Round' has just been added to Desperado Revue 2019 GK Contenders station! 2018 (c) Photographs of Buda by Evgenii Vasilev. 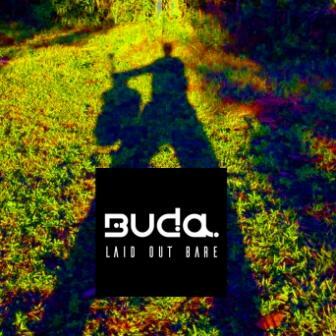 November 24, 2018 - Pre-release of Buda and the Monks "Change" EP! Formal release date is planned for December 20, 2018. Enjoy the new tracks posted on IMP first as always!